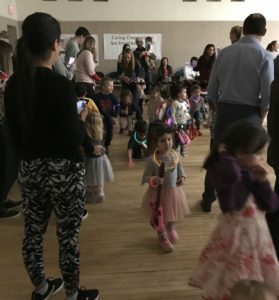 Our families had a great time during our annual DJ Night! 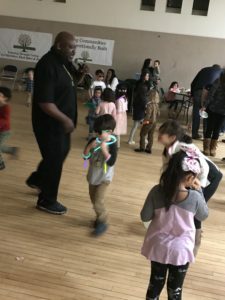 Our singing DJ played lots of favorites that had kids of all ages moving and grooving. Many thanks to our Parent Committee for organizing this perfect-for-a-Friday-night-in-the-middle-of-winter event! Hours for the month of August are sporadic. Please call first to assure someone will be available.